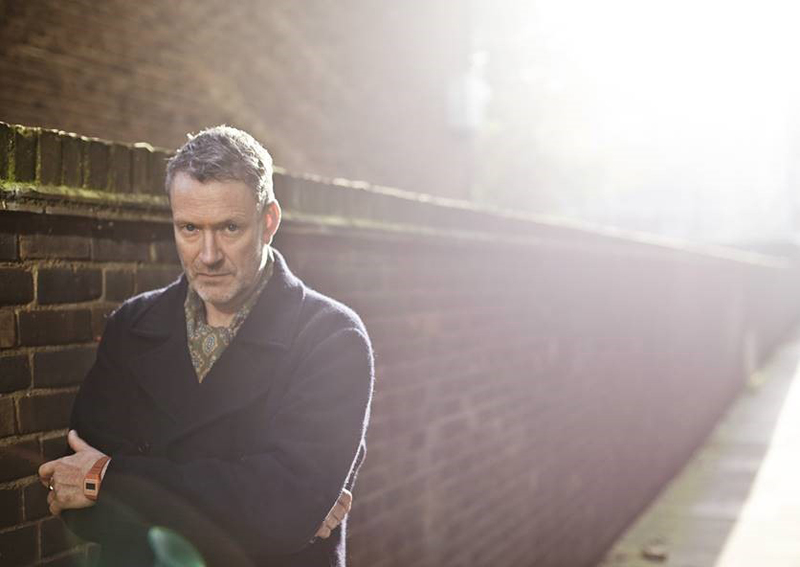 British electronic band Blancmange first broke through in the early 80s with their mix of synthesizers and surrealism, fused in groundbreaking singles such as ‘I Can’t Explain’, ‘Feel Me’, “Living On The Ceiling’, ‘Blind Vision’ and ‘Don’t Tell Me’. The epic synthpop of ‘Waves’ and a witty cover of Abba’s ‘The Day Before You Came’ illustrated a band who were always willing to change and adapt new styles within their electronic framework. After working on their own projects and film music, they returned in 2011 to great acclaim with their fourth studio release, Blanc Burn. Now, their fifth album Semi Detached, fresh out, demonstrates a darker side of the band compared to some of their previous records. Appropriately enough, the new material was debuted live at shows in an East London art gallery, where long-term Blancmange guitarist David Rhodes let rip with an array of atmospheric sonics echoing his work with the likes of Scott Walker, Japan, Peter Gabriel, Kate Bush and Talk Talk. Meanwhile, Neil Arthur’s edgy, intense stage persona continues to drive this band forward. As Mojo magazine recently commented: ‘Music Pop Art has seldom been as good.’ A new instrumental album Nil By Mouth has just been released on Blancmange’s own label, Blanc Check Records.